In an effort to protect the environment through eco-friendly fuel, Mahanagar Gas Limited (MGL) in association with M/s Eco Fuel (Indian Partners of Lovato, Italy) launched CNG fueled two-wheelers in Mumbai thus enabling them to run on safe and economical fuel. 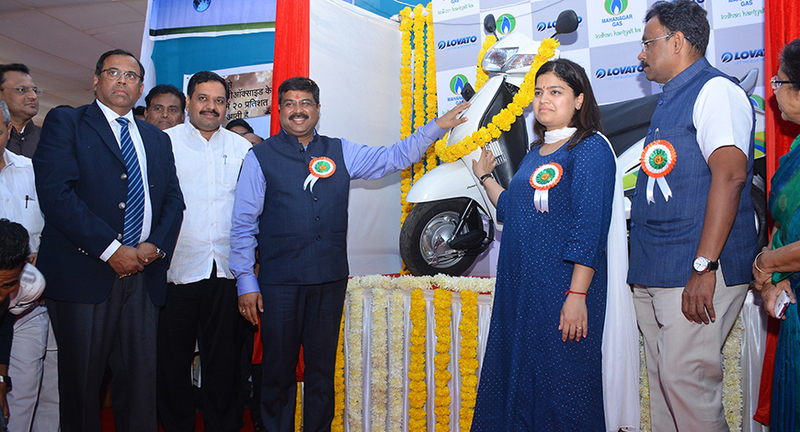 Union Minister of State (Independent Charge) for Petroleum and Natural Gas Dharmendra Pradhan launched the two-wheelers at an event presided over by Vinod Tawde, Minister for Education, Youth, Sports & Cultural Affairs and Guardian Minister of Mumbai Suburban, Govt. of Maharashtra. Pradhan also launched e-wallet payments which can be used at the time of filling CNG. 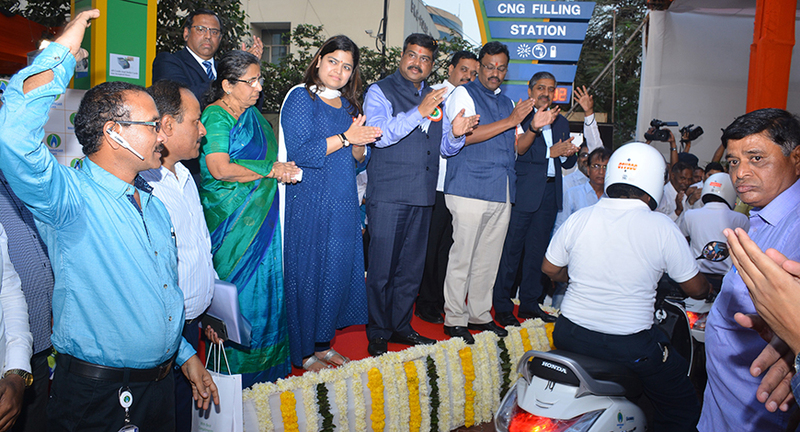 Pradhan said that the launch of CNG fueled two wheelers will give an opportunity to more than 36 lakhs two-wheelers running in the Mumbai Metropolitan Region (MMR) to opt for this eco-friendly fuel. In the last few years, CNG powered vehicles have grown in Mumbai Metropolitan Region at a CAGR of over 70 per cent. Priced at Rs 15,000, the CNG kit for two-wheelers comprises of two CNG cylinders of 1.2 kg each, which can run up to 120 to 130 km per kg at an approximate cost of Rs 0.60 per km per single fill and is expected to be substantially economical as compared to a similar petrol run vehicle at the current level of prices as per the kit manufacturer. In the initial phase, the scooters shall be retrofitted with a CNG kit manufactured by Lovato. At present, two kit manufacturers - M/s ITUK & M/s Lovato have got two-wheeler CNG kits approved by ARAI, Pune and ICAT Gurgaon respectively. 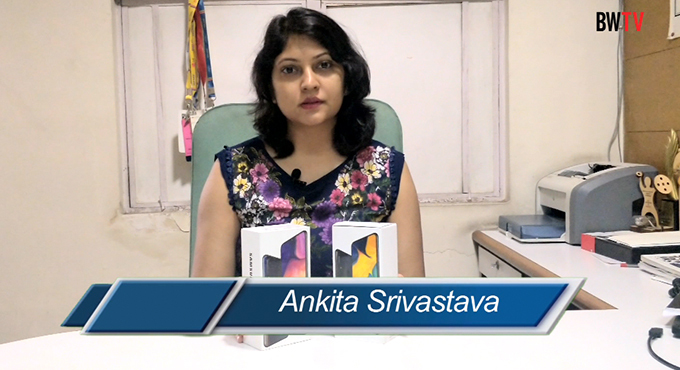 Lovato has got approval for 18 Scooter models of various OEMs present in the market. Considering the huge potential of this segment other kit manufacturers are also planning to launch their two-wheeler kits. Said Rajeev Mathur, Managing Director, MGL, “Easy availability and accessibility of CNG stations across our operational area is the driving force of our CNG network.” “Barring few peaks in the day due to shift timings of the autos and taxis, there is almost a drive-in, fill-up and drive-out scenario in the CNG stations,” he added. The present infrastructure spread has the capacity of dispensing more than 27 lakh kgs of CNG per day which can fuel over 10 lakh vehicles in its operational area. 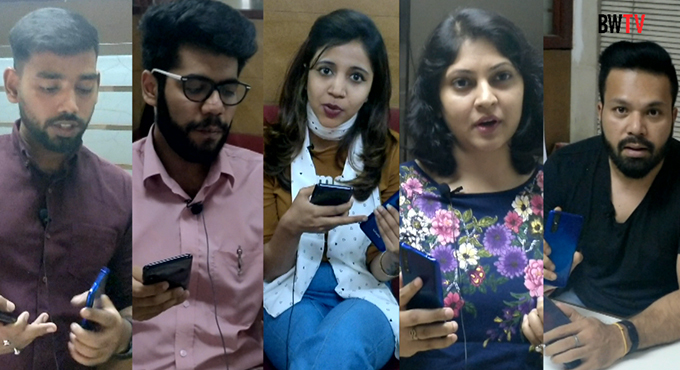 Additionally, MGL has also launched ‘MGL Connect’ Mobile App (available on Google Play Store) which will assist consumers to find the nearest CNG station in MMR and nearby areas for convenient refueling experience. MGL also promotes the opening of CNG stations from third parties on availability of plots and other pre-requisite permissions. The launch was done in the presence of other dignitaries including Poonam Mahajan, Member of Parliament, Trupti Prakash Sawant, MLA, Alka Kerkar Deputy Mayor, MCGA and Rajesh Pandey, Director – MNGL.